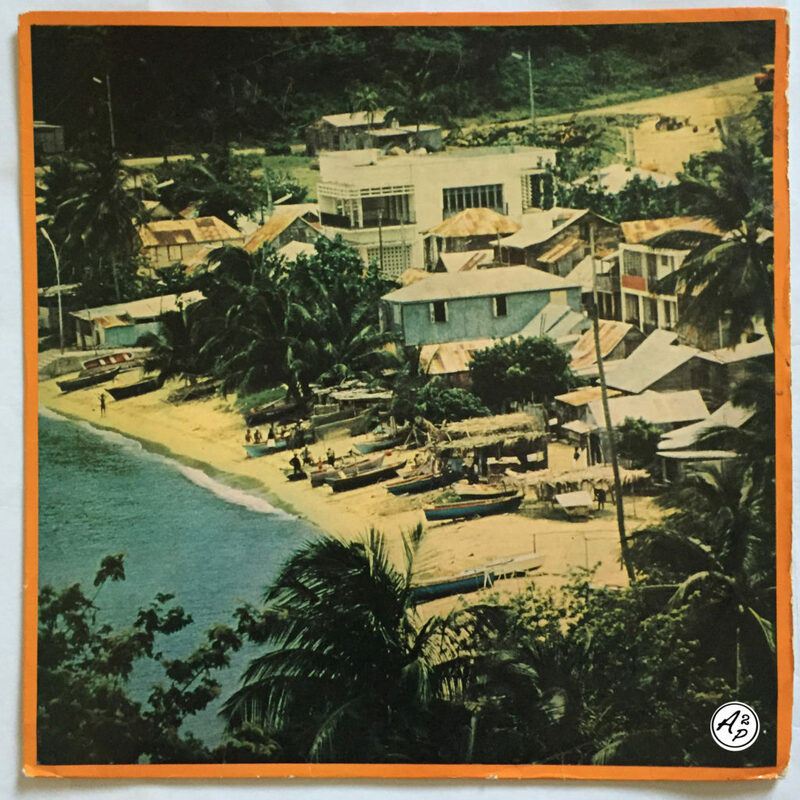 “Les Fantaisistes du Carrefour” was a famous band from #Haiti (French West Indies), that released a dozen of albums and singles in the 60s and the 70s. For today, I decided to share with you “Yoyo“, a very interesting track sung in Creole mixing Jazz, Bossa Nova and Jerk influences – Enjoy ! For today, I wanted to share with you one of my favourite Haitian songs (French West Indies) and taken from the second album from the singer and guitarist Jeancky. 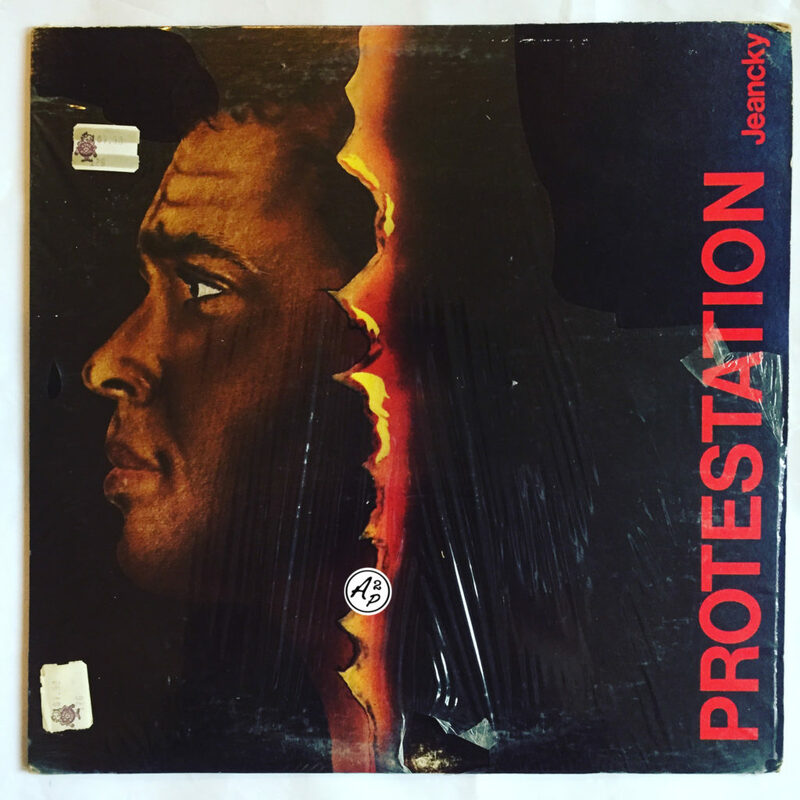 This song, “Protestation“, is a deep protest folk song sung in French and Creole, full of poetry, with awesome Guitar, Violins, Congas and Vibraphone parts. I decided to share with you an extended edit I did of the track, mixing vocal and instrumental parts, because this song was way too beautiful to be presented in a short way – Enjoy ! Born on the 2 of February 1918 in Port-Au-Prince (Haiti), Jean-Baptiste Nemours was one of the most important figures of the Haitian musical scene. 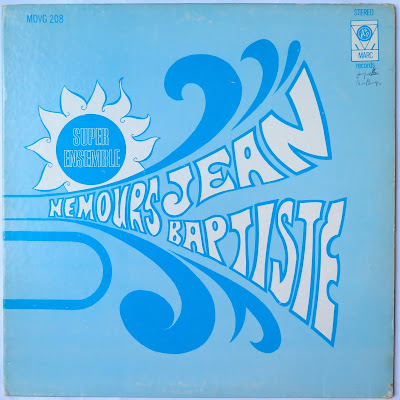 He was member of many Haitian orchestra’s (Jazz Guignard, Trio Atomique..) before founding his own in 1953, the “Ensemble aux Calebasses” (he will change the name of the orchestra later in 1958 for “Ensemble Nemours Jean-Baptiste” and in 1963 for “Super Ensemble Nemours Jean-Baptiste”). With his Ensemble, they are supposed to have invented the “Kompa Dirèk”, later shortened to “Kompa” (compas) musical style. Jean-Baptiste Nemours died the 18 of May 1985 in Port-Au-Prince. I decided to present you “Haiti Cumbia”, a latin song played with a lovely Haitian touch and Biguine reminiscences – Enjoy !